Product prices and availability are accurate as of 2019-04-22 14:48:50 UTC and are subject to change. Any price and availability information displayed on http://www.amazon.com/ at the time of purchase will apply to the purchase of this product. EACH ROLL IS INDIVIDUALLY WRAPPED IN CELLOPHANE FOR PROTECTION! 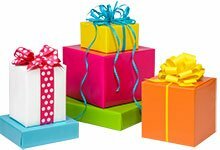 Premium commercial quality gift wrapping paper - Wraps approx 8-10 shirt sized boxes. EACH ROLL IS INDIVIDUALLY WRAPPED IN CELLOPHANE FOR PROTECTION! 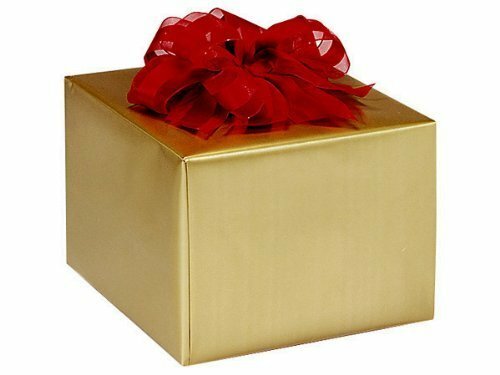 Premium commercial quality gift wrapping paper - Wraps approx 8-10 shirt sized boxes. Rolled - no creases! 24 inches wide x 16 feet long - approx. 32 square feet BUTTONS BAGS AND BOWS carries a huge variety of latest trendy colors to choose from - check them all out!